Before we all escape London for our summer adventures, the YCL Art Circle would like to invite alumni members and their families to one last art event. We have had the good fortune of securing a highlights tour from a member of the National Gallery’s education team, Matthew Morgan, and we are very proud to be hosting this event on Saturday 21st June. Bring your family and enjoy some of the best art on display in the nation’s capital, ranging from late medieval gold-ground panel paintings to 19th Century masterpieces. Forget about the fast-paced world of contemporary art for a couple of hours and come enjoy some true old masters with us in the heart of London. The closest train/tube stations are PICCADILLY CIRCUS, CHARING CROSS and LEICSESTER SQUARE. 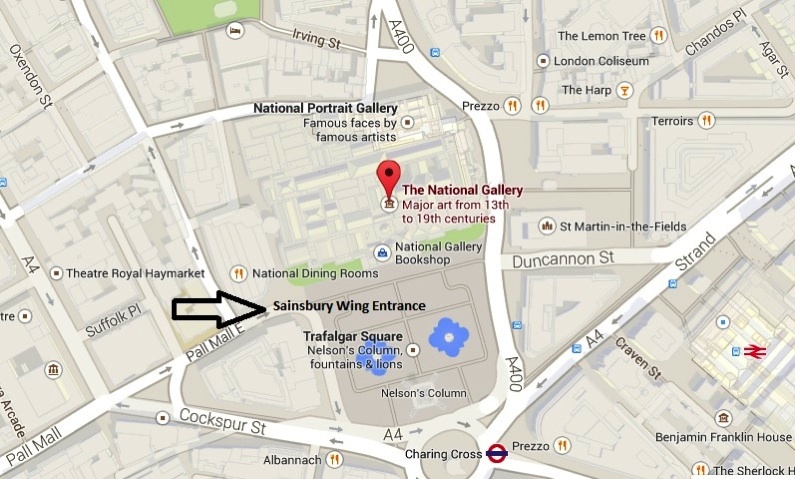 Our group will meet by the revolving doors at the Sainsbury Wing entrance at 14:00 precisely.